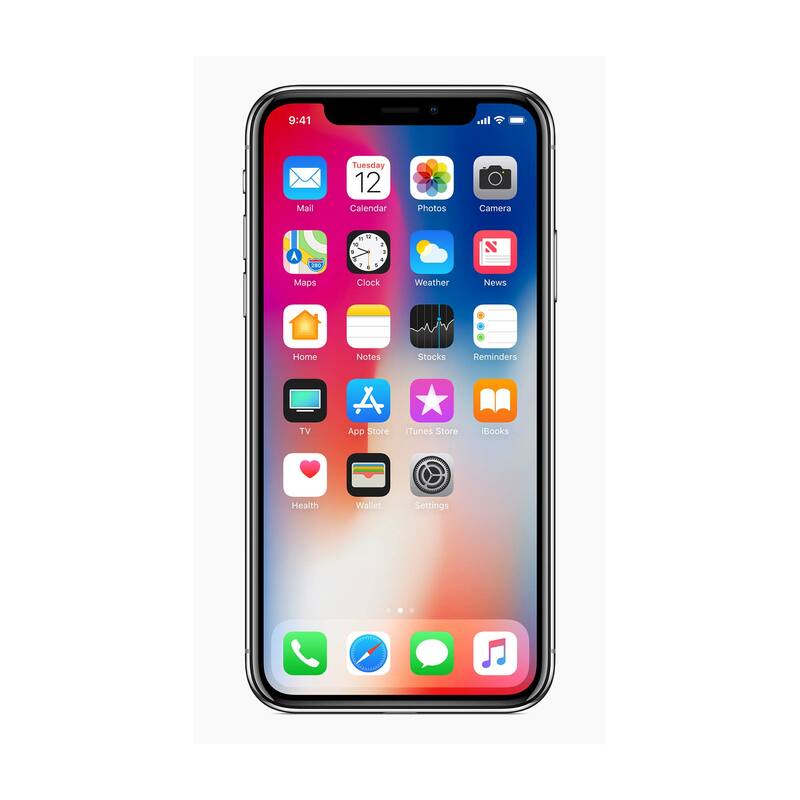 View and compare official New Zealand outright pricing on the new Apple iPhone X (“iPhone Ten”) sourced from Apple and Authorised Apple Resellers around New Zealand. 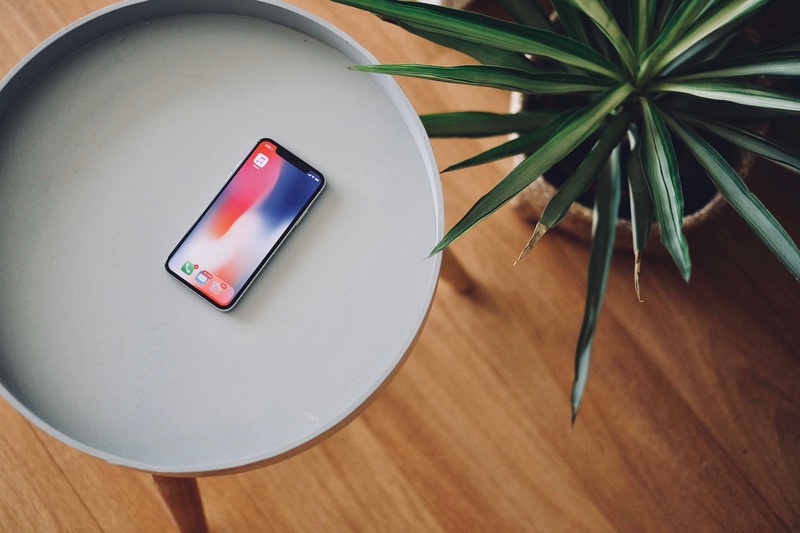 The new Apple iPhone X is priced in New Zealand from NZ$1,799 for an iPhone X with 64GB storage and NZ$2,099 for an iPhone X with 256GB of storage. Looking for the best iPhone X prices? Upon launch, in November you will be able to find the cheapest iPhone X prices below from Apple and Authorised resellers around New Zealand.